The brick walls are there for a reason. The brick walls are not there to keep us out. The brick walls are there to give us a chance to show how badly we want something. Because the brick walls are there to stop the people who don’t want it badly enough. They’re there to stop the other people. 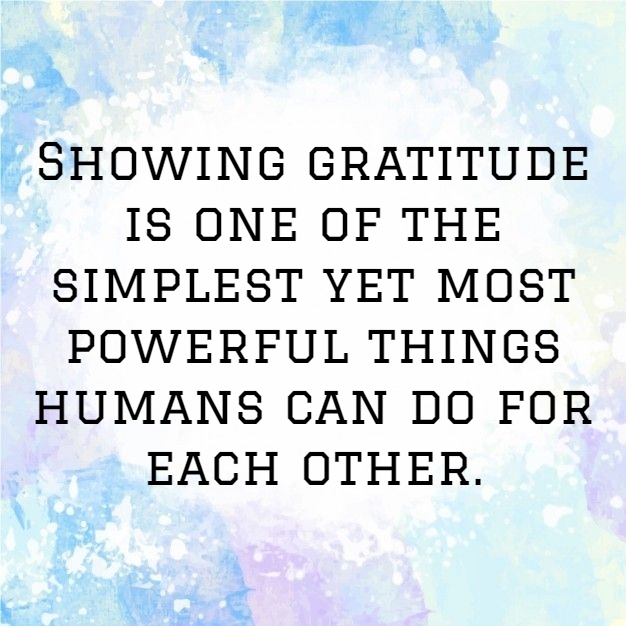 Showing gratitude is one of the simplest yet most powerful things humans can do for each other. QuoteReel publishes quotes for every occasion – inspirational, comforting, meaningful, thought-provoking, entertaining, and funny. Turn to QuoteReel any time you are looking for inspiration, fun, or words of wisdom. You can learn more about us on our About page, or send us a message on our Contact page. Feel free to share any of our quote images on your blog or website, but please add a link back to the page where you found them. Thanks!